The #SCOUS has rejected #WorldBank claims of complete legal immunity, ruling that one of its arms can be #sued in relation to lending activities. 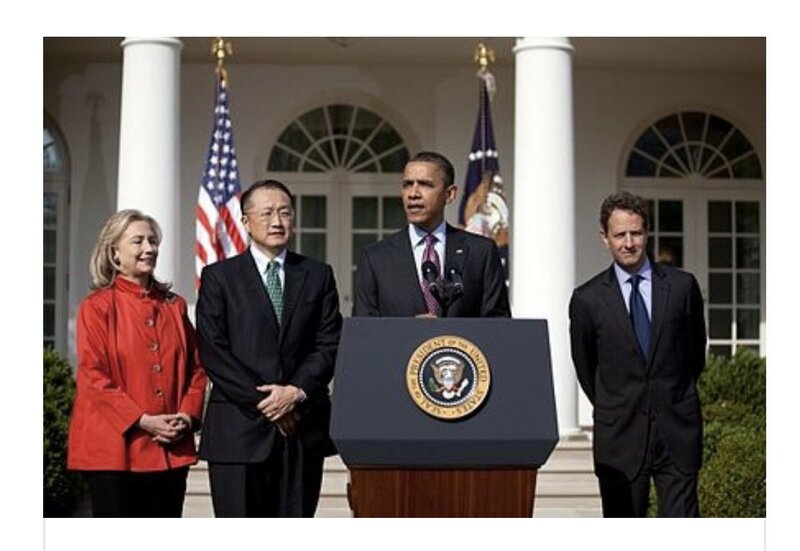 Wonder why #WorldBank President #JimYongKim appointed by Obama, resigned abruptly nearly 3 years before his term was set to expire? #WorldBank argued that exclusion on immunity of commercial activities, would make them a 🎯 4 lawsuits around the🌎, would cripple its ability to perform its core mission, fighting poverty/promoting development.